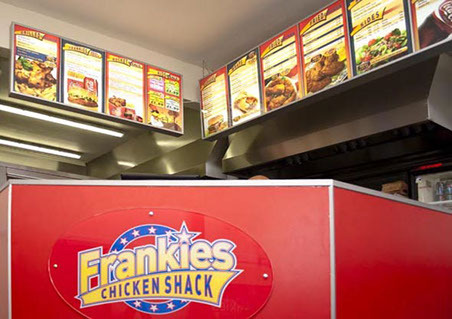 Rochdale based fast food outlet required complete branding from logo design, through to signage, menu boards, illuminated signs, menus and stationary. Menu photography all done in-house for continuity of quality. Imported range of Palm Wax candles from the far East needed photographing and brochure design with logo branding also. Final brochure format was 16 page A4 landscape.